IMG is a quick study. The MC, otherwise known as 19-year-old Maplewood, New Jersey native Grant Palmer, only began rapping in his senior year of high school. By the time he entered Syracuse University last fall, his hobby quickly developed into a serious career goal. Now, after a year in which he's rocked stages with the likes of T.I. 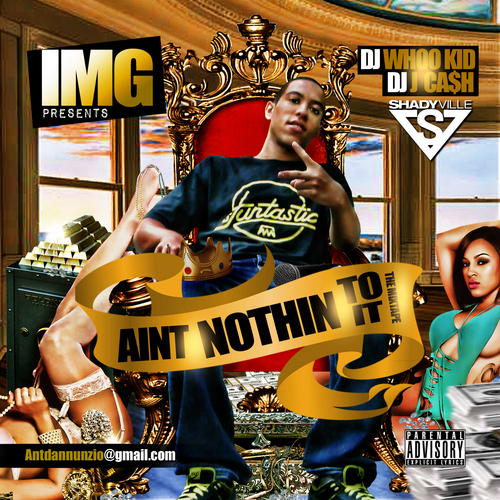 and Wiz Khalifa and amassed more than 20,000 fans on Facebook, the soon-to-be sophomore is set to graduate to the next level with his DJ Whoo Kid-backed mixtape, Ain't Nothing To It.